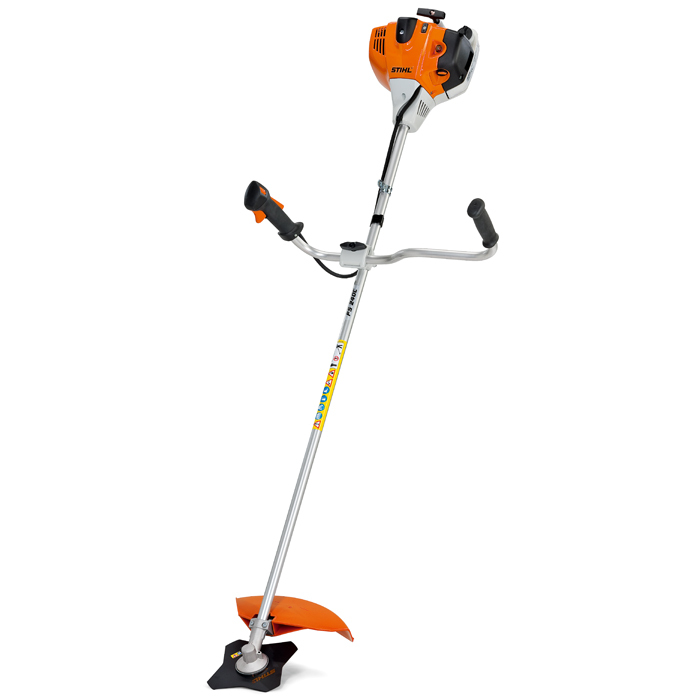 The Stihl FS240CE is a highly durable, robust and ergonomically enhanced 1.7 kW petrol brushcutter. ErgoStart simplified starting procedure for increased comfort. Powered by a low-emission, fuel-efficient STIHL 2-MIX engine. Ideal for agricultural and horticultural mowing work. Air filter with long service life - The easily accessible paper filter with a long service life means it can go for long intervals without changing. Winter setting slide control - It is quick and easy to switch the setting from winter to summer using the slide control. Using the winter setting will prevent the air filter and carburettor from freezing. ADVANCE Universal Harness - Soft padding makes work more comfortable during longer jobs. - Spare Oregon 3.0mm Starline to fit this machine. 15m in length ideal for a straight refill of head, longer lengths are available on request. Please call for prices.